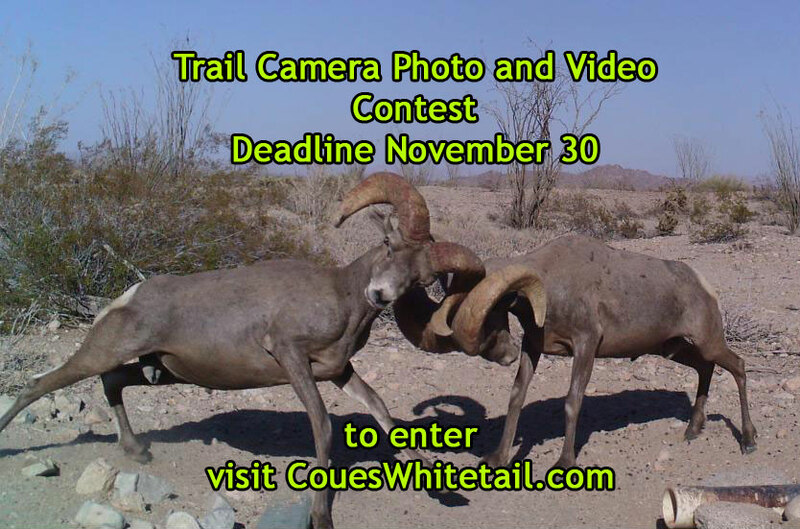 We recently launched our trail camera photo and video contest. To enter and for more information, please visit the following link in the.. 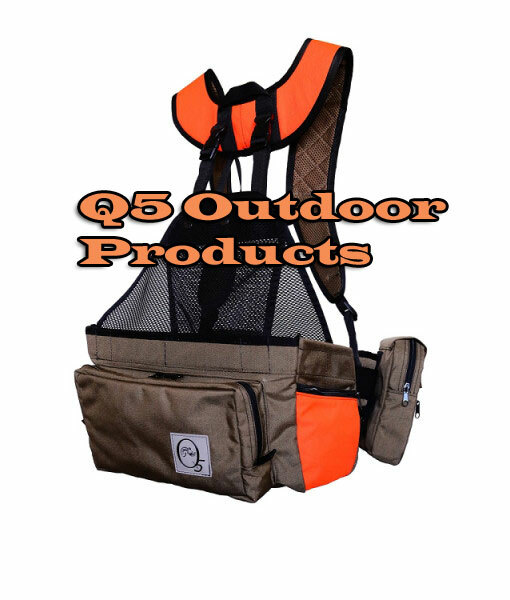 Please welcome Q5 Outdoor Products as a new sponsor of CouesWhitetail.com! Q5 is owned by Dan and Joanne Priest and those of you that are..
Unit 36A/B/C Adult Women’s Javelina Hunt Camp – February 11-14, 2016. (plan to arrive the night of the 11th if you can, or if..
Alan and Shelly Ellsworth are inviting everyone to their home in Show Low/Linden to view one of the most amazing antler collections ever! .. Please welcome StarrFlight FOBs as a sponsor of CW.com! Please welcome StarrFlight FOBs as a sponsor of CouesWhitetail.com! For those of you not familiar with FOBs, they are a product designed to..
Hey All, Sorry it took me so long to get this info out! But many thanks to those that entered our first ever Wildlife Conservation..
Fall hunt draw results are up for Arizona! 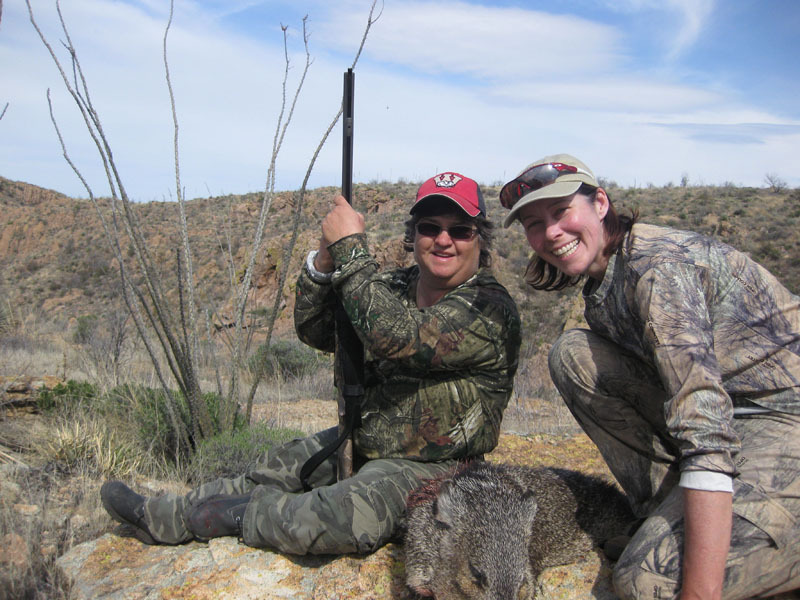 Unit 36A/B/C Adult Women’s Javelina Hunt Camp – February 12-15, 2015. (plan to arrive the night of the 12th if you can, or if.. I had a couple extra tickets to the Safari Club International banquet this weekend in Tucson and sent out an email to all the forum members..
As many of you know my friend Jim White passed away a few months ago. He was the maker of the excellent Jim White tripod head and for a.. 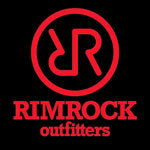 Please welcome Dieringer Outfitters as our newest sponsor! If you love antlers, you need to come up to Show Low for the 4th annual Shed Antlerfest at Alan Ellsworth’s barn. There will be an..
Vote now for your favorite Trail Camera Photos! We have narrowed down all the photos submitted to the Top 5 in each category of the Trail Camera Photo and Video Contest. Now it’s.. Please Welcome High Point Outfitters as our newest sponsor! High Point Outfitters has just signed up as a sponsor of CouesWhitetail.com! They provide high quality hunts for every type of hunter,..
Hey All, We are having our 4th annual Trail Camera Photo and Video Contest now! 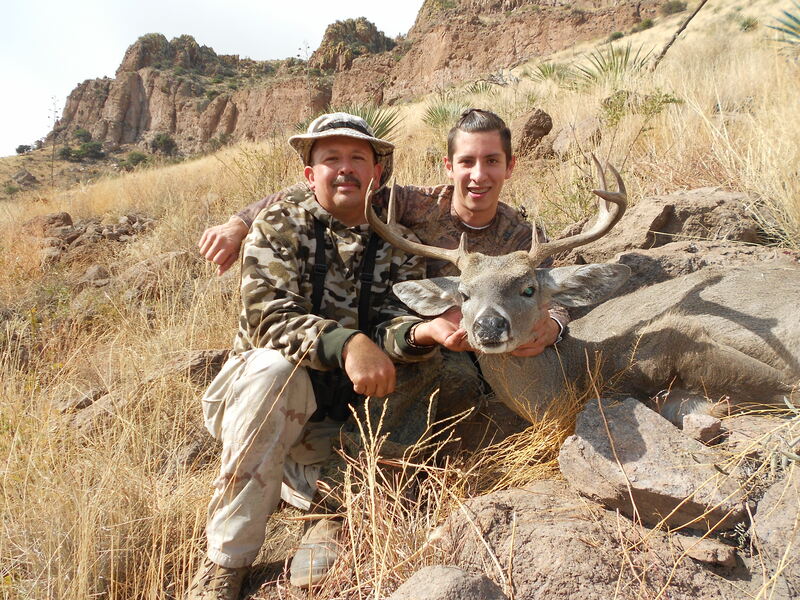 Get your pics and video entered to win a new trail..
You can apply for Spring hunts in Arizona online now. 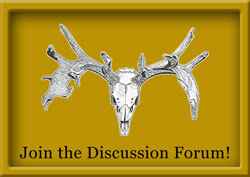 http://www.azgfd.gov/eservices/draw.shtml press release from AGFD: Hunters can.. Please welcome Canyon Coolers as our newest sponsor! Canyon Coolers – “Seriously Tough. Ridiculously Cold.” Please welcome our newest sponsor Canyon Coolers! 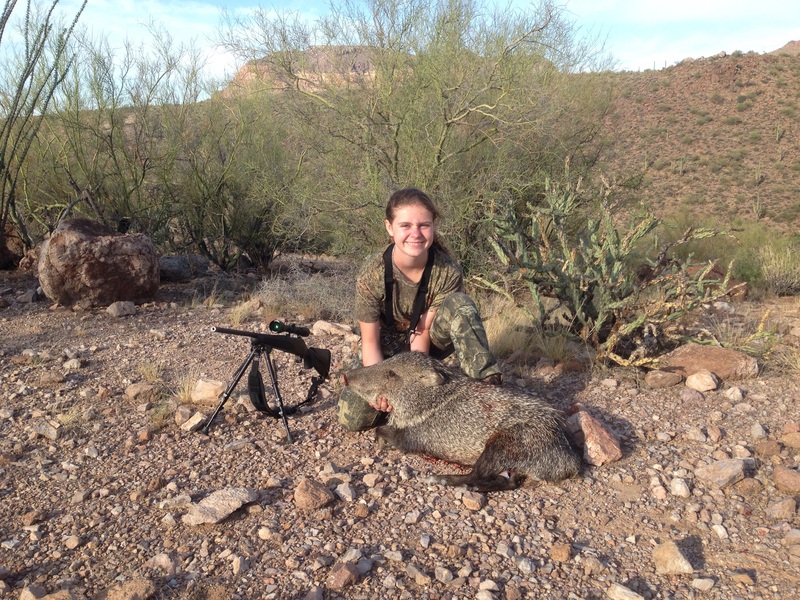 ..
Unit 36A/B/C Adult Women’s Javelina Hunt Camp – February 13-16, 2014. (plan to arrive the night of the 13th if you can, or if..
Isn’t it time you got a new CouesWhitetail.com tshirt? Here is a nice black and white design on a black shortsleeve tshirt. You..
2013 CouesWhitetail.com Wildlife Conservation Challenge I thought we would try something new this year since it’s the 10 year..
Wildlife Conservation Challenge – 2013 ENTRIES number Forum name event 1 Coues “n” Sheep jan commission meeting,..
Bull Elk contest winners 2012-13 Many thanks to all who entered and to those that donated prizes!! You can read each hunt story that was.. 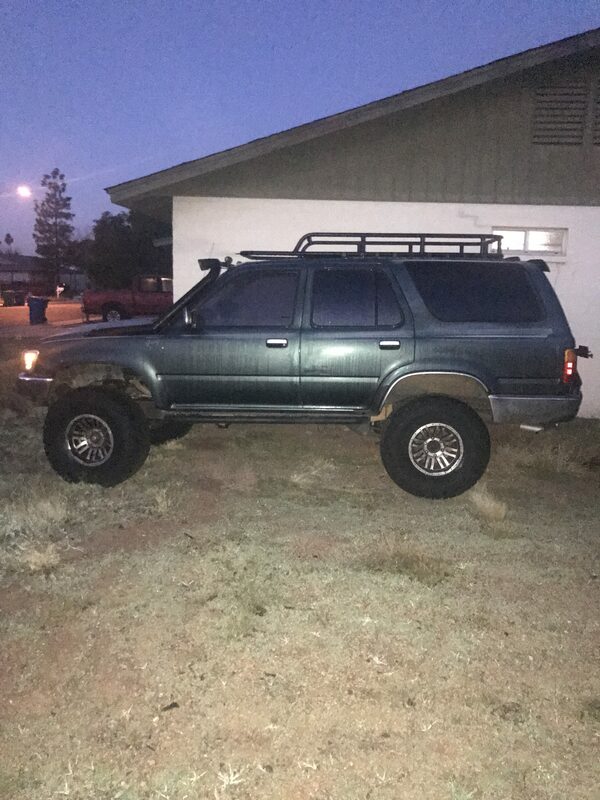 Please welcome AZ Ground Pounders Outfitters! 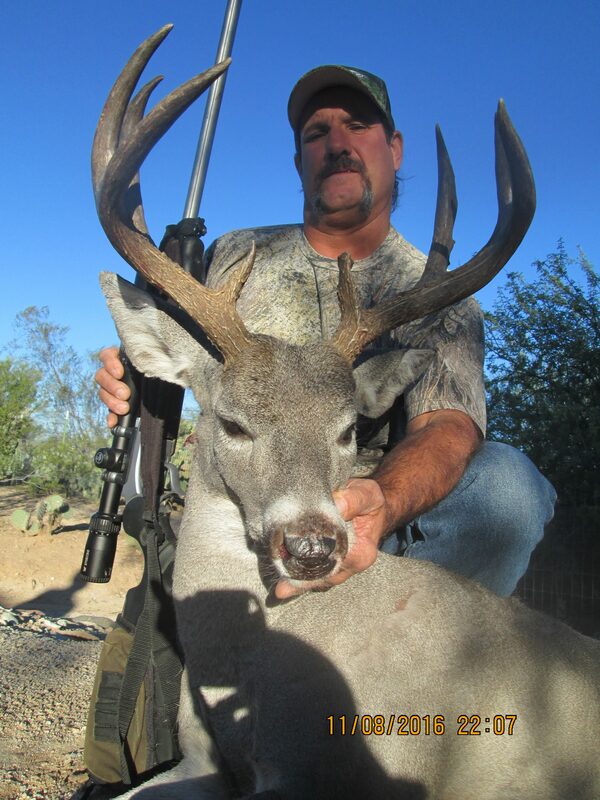 Please help me welcome AZ Ground Pounders Outfitters as our newest sponsor on CouesWhitetail.com! AZ Ground Pounders Outfitters consists of.. Please welcome Vision Outfitters!! CWT members get 10% off! Let’s all welcome our newest sponsor, Vision Outfitters out of Sierra Vista. 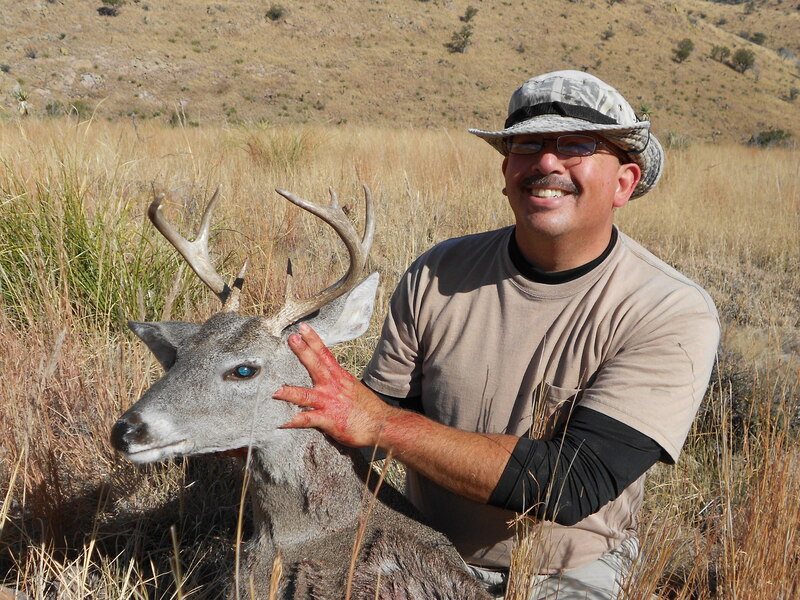 Vision Outfitters is owned by Darin Gold and..
AZ Commissioner’s Elk Tag sells for $385,000! 100% of the money goes into elk related projects through the AGFD Habitat Partnership Committee..